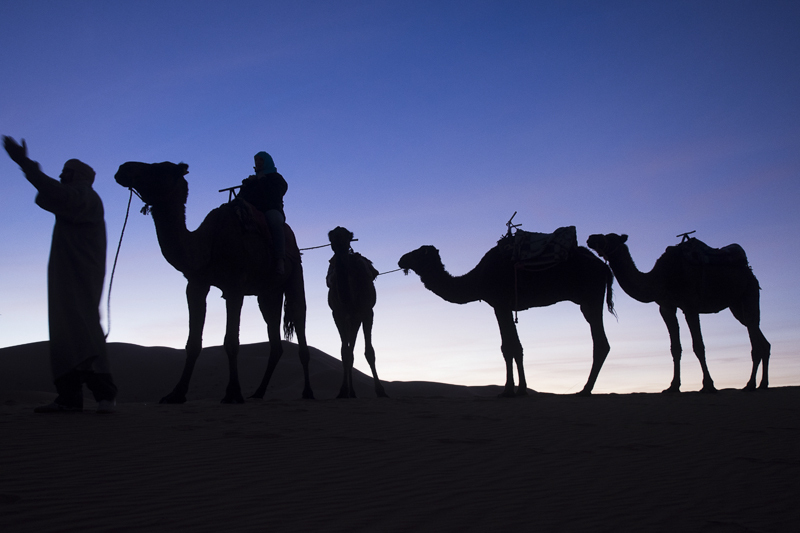 Beneath the crisp, cool sky of the Saharan dusk, photojournalist David Wells stops to rest. The faces of his companions remain dark — silhouetted against the remnants of a setting sun — except for one lit by the white glow of smartphone screen. To Wells, this represents what makes Morocco so dynamic: the juxtaposition of a strong local culture and increasing outside influences. 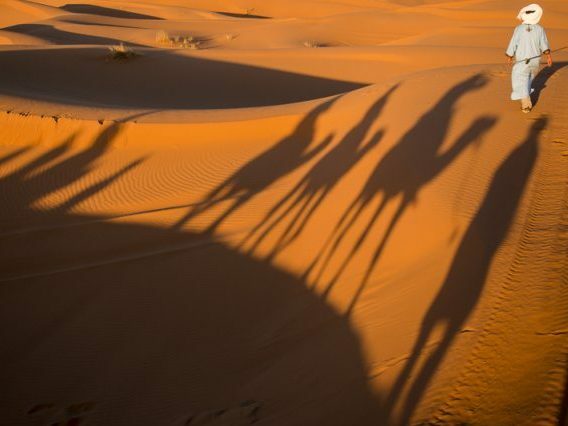 Four years ago, Wells started leading an annual two-week photography workshop in Morocco, where participants explore cities near the Mediterranean, scale the Atlas Mountains and probe the sand dunes of the Sahara. Participants in the workshop get the opportunity to photograph a country where local culture intersects with globalization in a balancing act increasingly found in many parts of the world — a balancing act that manifests in mother’s traditional clothing contrasting her child’s blue jeans and sneakers. 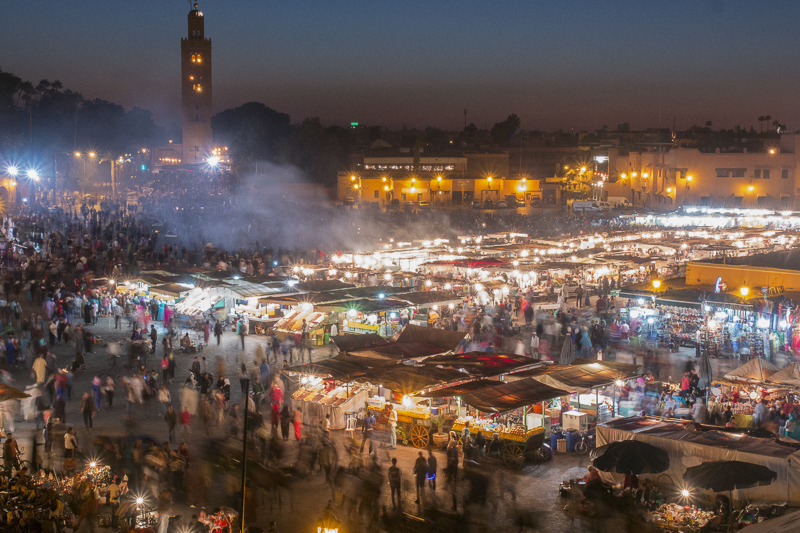 Teeming with entrepreneurs and small businesses, markets — like the Jamaa el Fna, at the heart of Marrakesh — are typically at the center of Morocco’s cities. 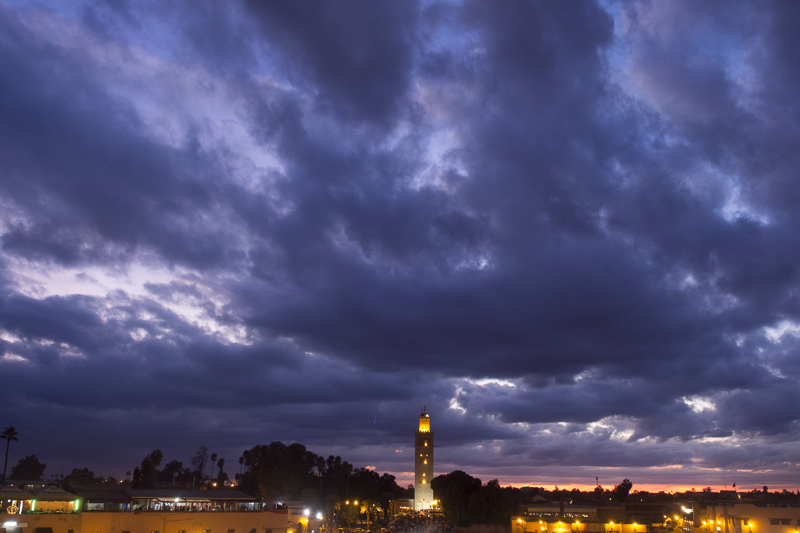 “One of the things that’s amazing about Morocco is the light,” said Wells. The country’s open skies and vast deserts have long made it a hot spot for writers, visual artists and others. 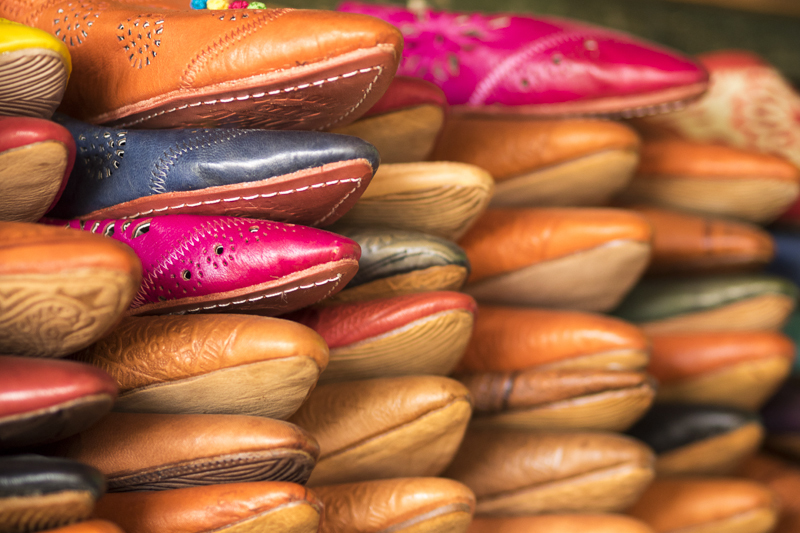 The tannery in Fez releases moisture into the air, creating a humid, putrid oasis in the typically dry Moroccan climate. 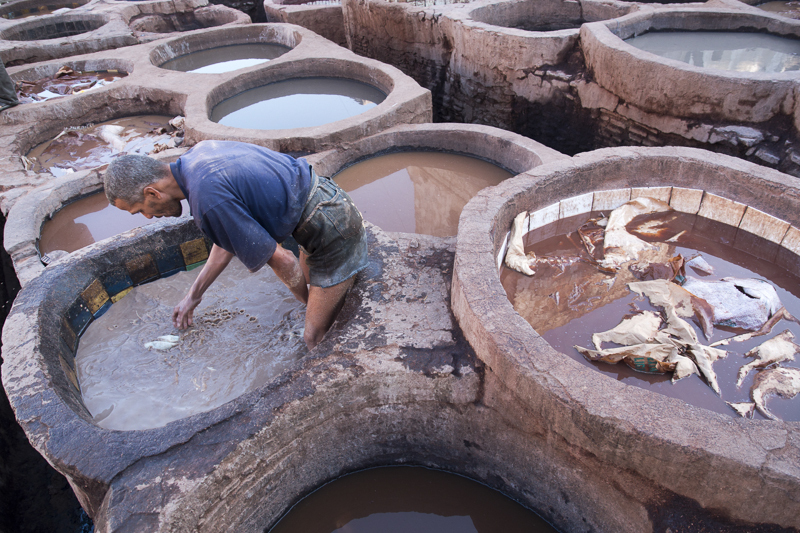 Men, waist-deep in chemicals, work in the nine-centuries-old vats with animal hides to produce and sell leather. 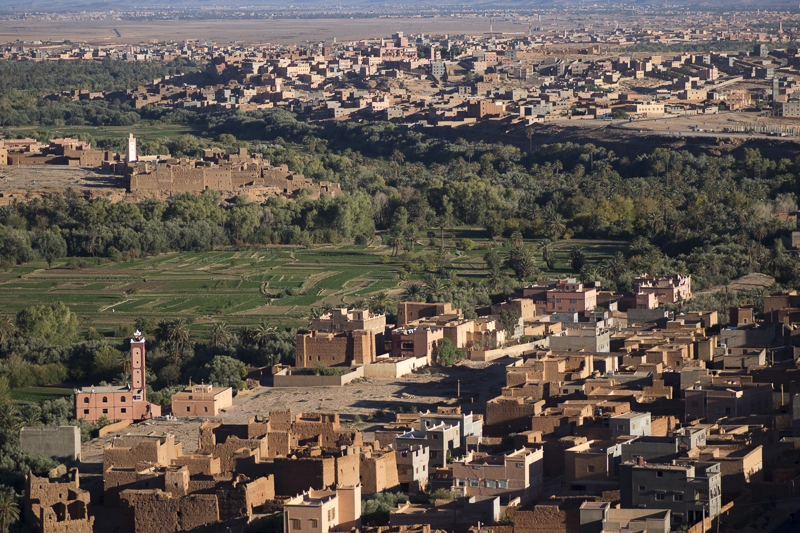 Even in small towns, like Aït Benhaddou, tourists and residents alike roam through markets buying everything from the next week’s groceries to furniture to postcards and trinkets. For the most part, markets are sectored into tourist and local areas. In the tourist sections, Ganawan musicians from North Africa, like the man above who had just performed, sell CD’s of their traditional music. 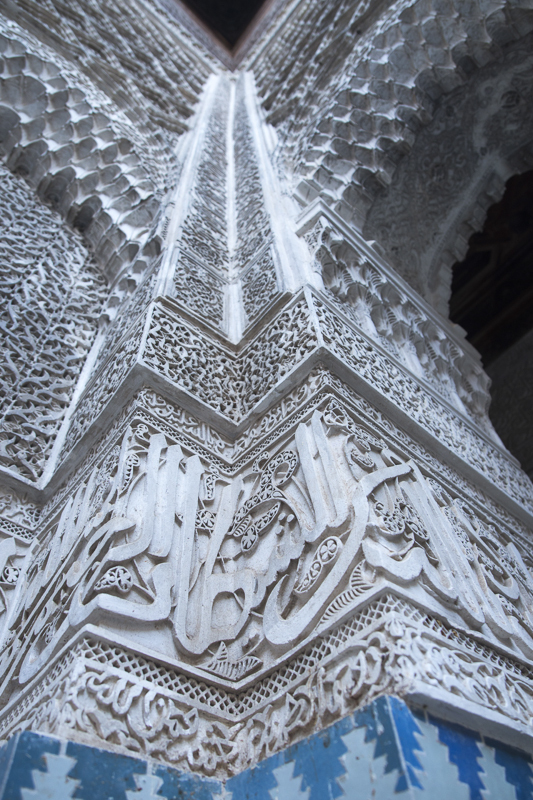 An unending din of vocal negotiations courses through the markets as vendors and patrons barter in Arabic, French, Spanish, English and a slew of local dialects. 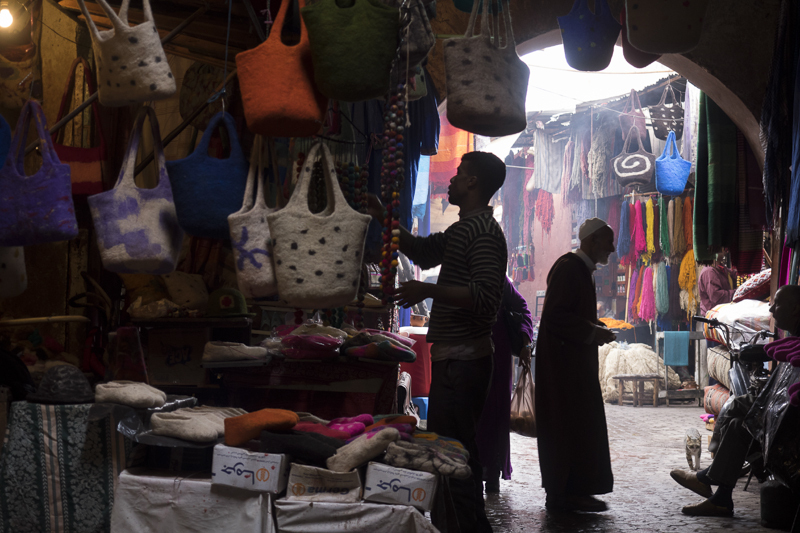 The market in Marrakesh is the largest in the country, and has remained in the same spot since the city’s founding nearly 1000 years ago. Where tourists go, money follows, which is why the entrance to a Marrakesh inn, also known as a riad and transformed from a traditional palace with a garden into a hotel, emphasizes the ornate, indulging the senses with a deep red archway and an intricate shadow effect. Clucking hens add their voices to the general buzz of activity, and even during off-peak hours — when many of these hens have become dinner — the cacophony of the markets hangs over the entire city. 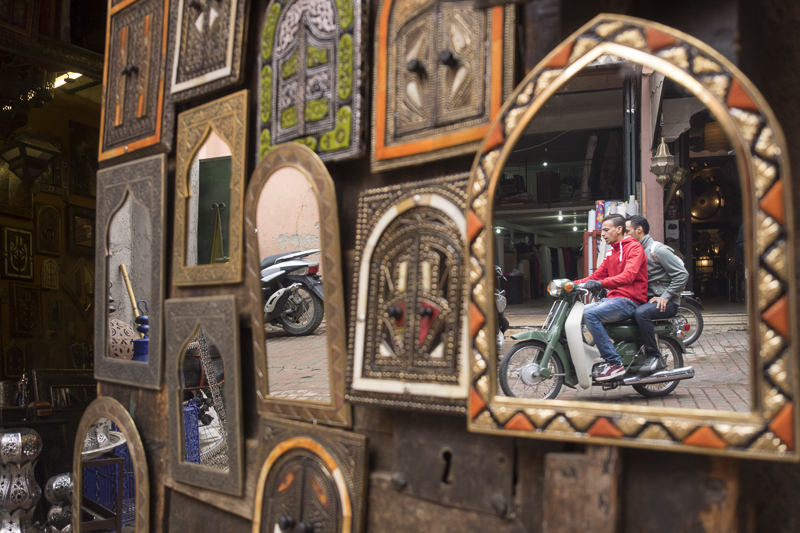 Workers in the tourist industry weigh a balancing act of upholding traditional culture and indulging western perceptions of Moroccan culture. 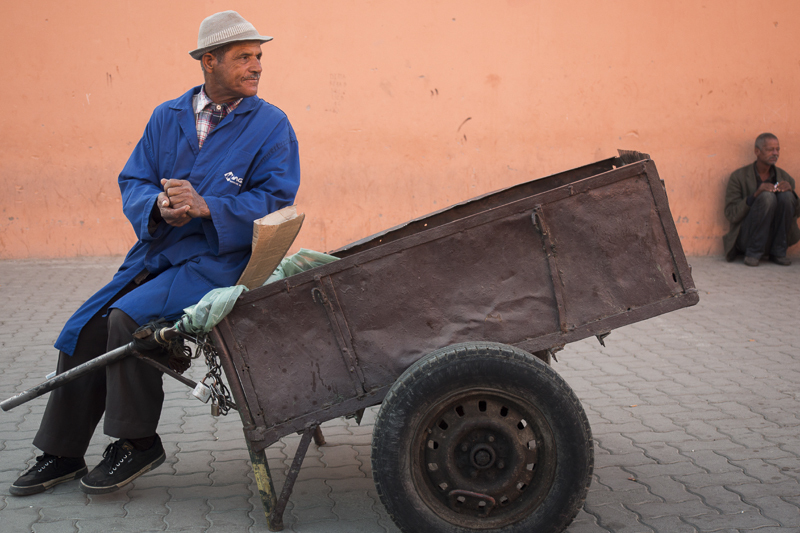 Few young Moroccans wear the red, stiff Fez hat anymore. Today, it’s primarily found on tours and in higher-end restaurants. Once the workshop escapes the cities, participants are met with deserts and unglamorous thatched roofs. 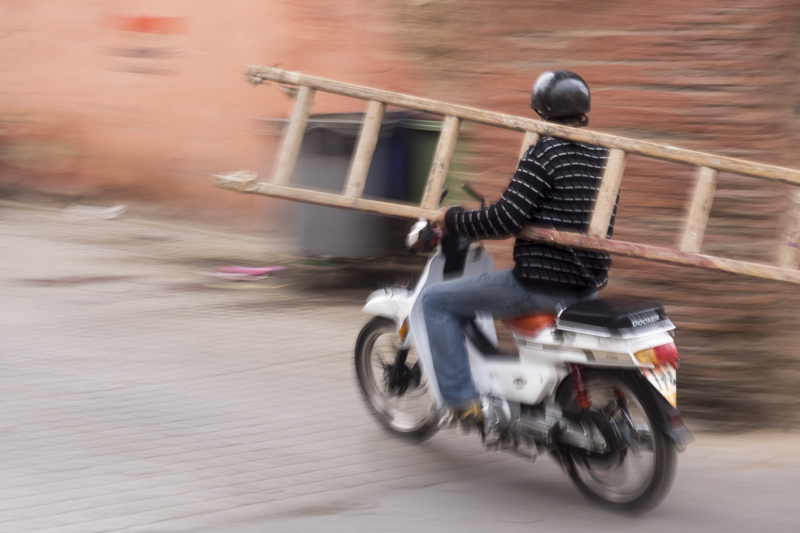 Even out here, however, escaping evidence of a changing Morocco is nearly impossible. 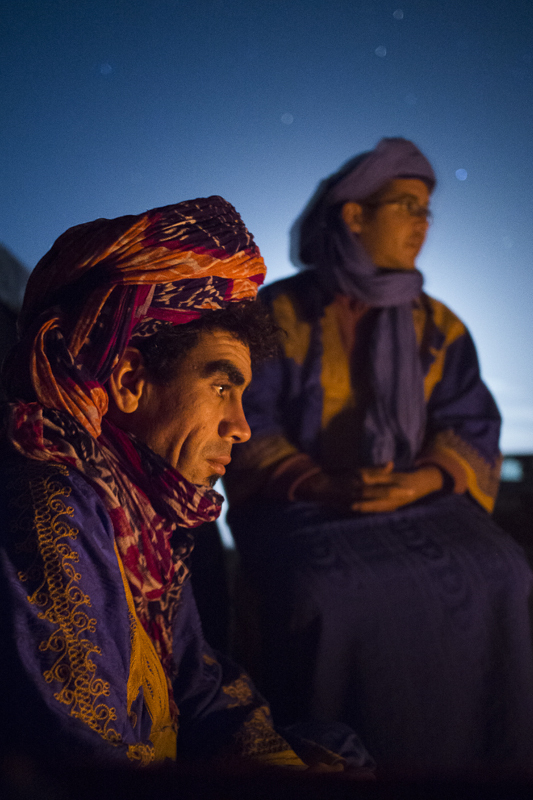 Ganawan music involves a rhythmic mix of vocals and percussions, and a troupe of Ganawan musicians regales Wells’ workshop during nights in the desert. But it isn’t a one-sided affair. By the end of the night, musicians from the tour and the Ganawan musicians played back in forth. “They ended up doing a jamming session,” Wells said. When the sun rises, Morocco’s magnificent sand dunes come into view. Strong, multidirectional winds create a constantly changing landscape of haphazard and disorganized structures that rise more than 1000 feet in the air. Dunes roll slowly through the desert like waves as sand gets carried from their upwind to downwind sides. In Muslim culture, bands of 99 or 33 beads are known as prayer beads, or misbaha, in Arabic. 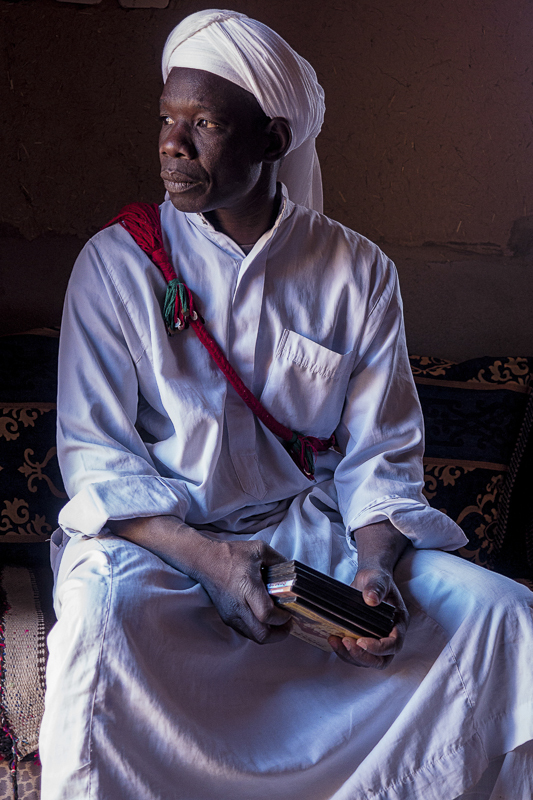 Their users finger through the beads one at a time as a way to count their prayers throughout the day. 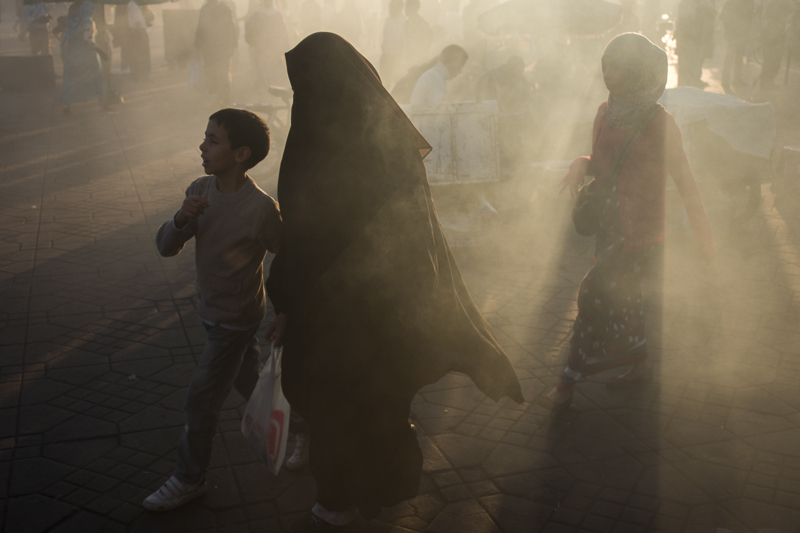 “You might have one person in a group of Moroccans you work with who prays, and the other guys neither discourage or encourage — it’s a very tolerant version of Islam,” said Wells. 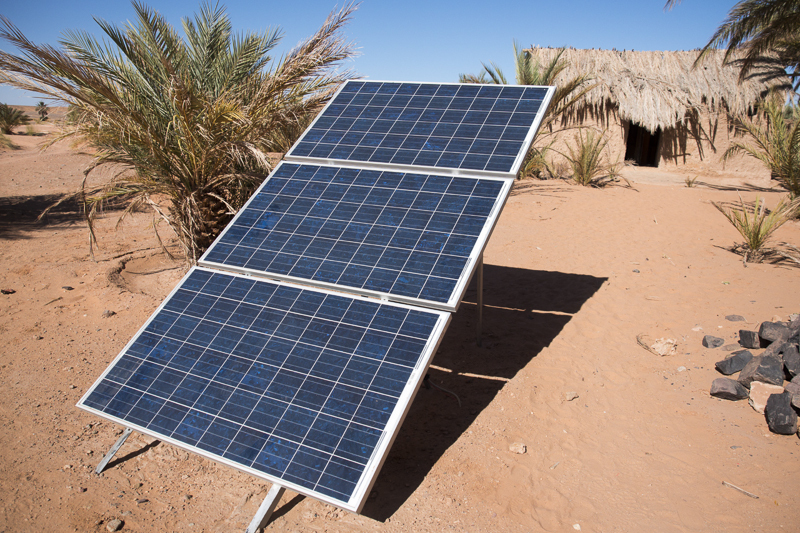 In the often harsh conditions of the desert, however, practicality — not just prayer — helps travelers survive. 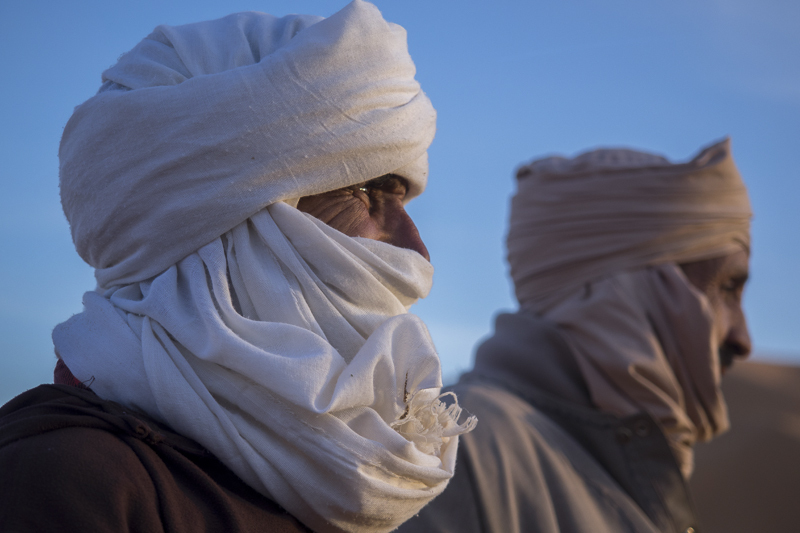 Headscarves provide shade from the sun, insulation from the heat and a shield against flying grains of sand. Every year, Wells returns to a Morocco slightly different than the one he left a year prior. What remains unchanged is an unresolved tension between forces of modernism, pushing the country towards the West, and forces of traditionalism, grounding it in history. “In the time that I’ve been there, I’ve watched that tug of war go back and forth, and it’s not like it’s ever going to be resolved,” said Wells. 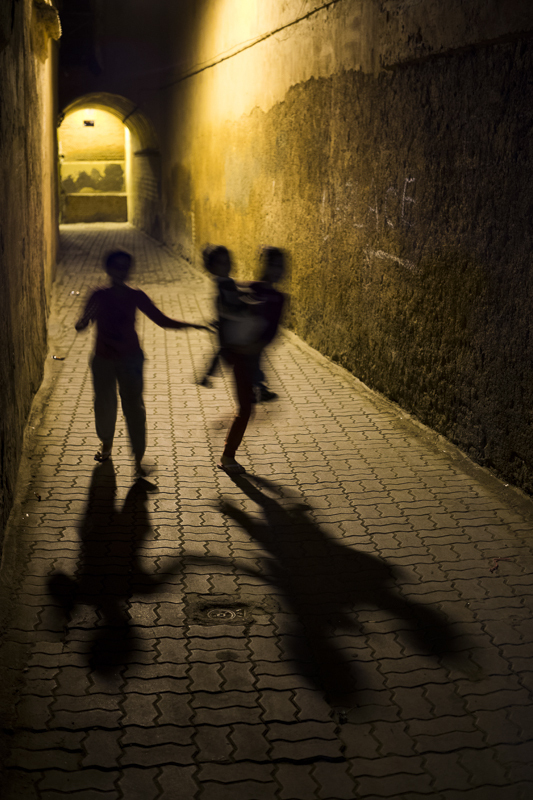 Its existence, in fact, is what makes Moroccan moments worth exploring.